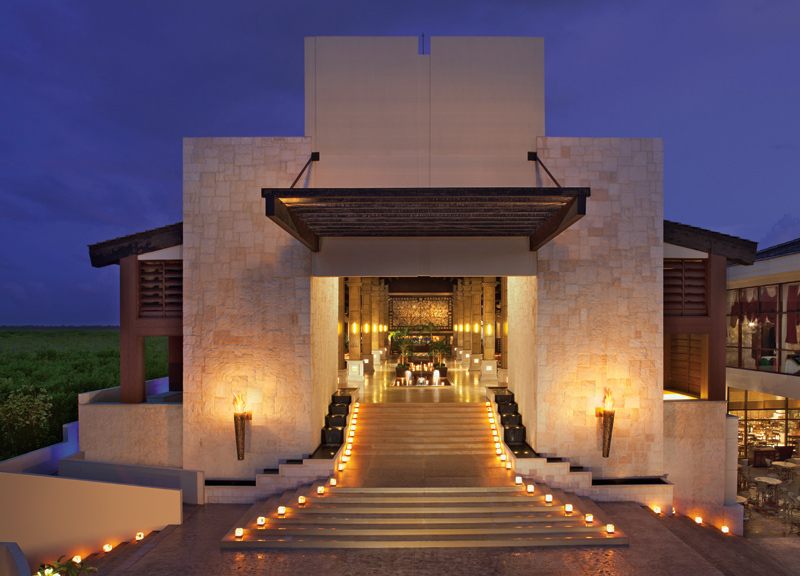 Dreams Riviera Cancun receives the AAA Four Diamond Award! 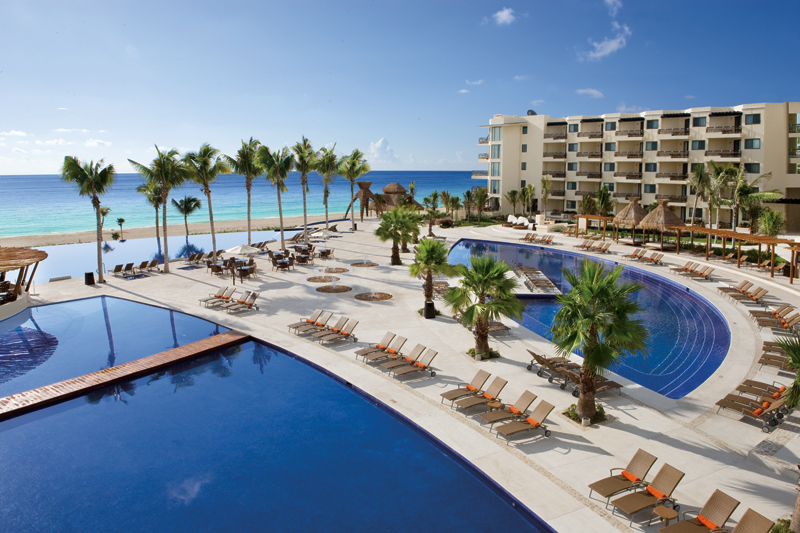 We are extremely excited to announce that Dreams Riviera Cancun Resort & Spa has attained the AAA Four Diamond Award Rating! This award deems us a premier establishment by over 54 million AAA/CAA members! We are so proud! Thank you to all of our past and future guests! This entry was posted in Dreams Riviera Cancun. Bookmark the permalink.